The Long Bay Sailing Association was formed to promote fellowship among sail boaters. To that end the Association hosts races, cruises, raft ups, beach parties, and other events. See our SCHEDULE OF EVENTS PAGE. The Association welcomes new participants, you can come along as a crew member or bring your boat and we will help you with crew. 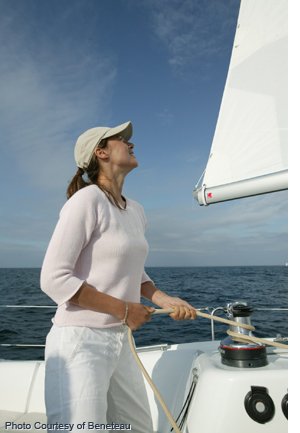 We can asset you in learning how to sail while you crew on one of the Association members boat and in getting classroom training. To get a membership application, simply click the link above, fill out and return the application. If you have any questions, you may contact any officer in our association, and he or she will be happy to help you.